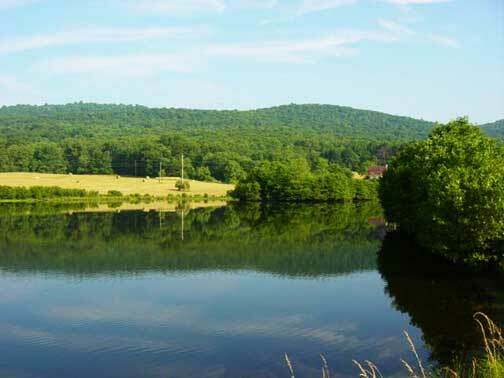 Quaker Lake is just west of Capon Bridge, WV. This is the entrance to Section I. 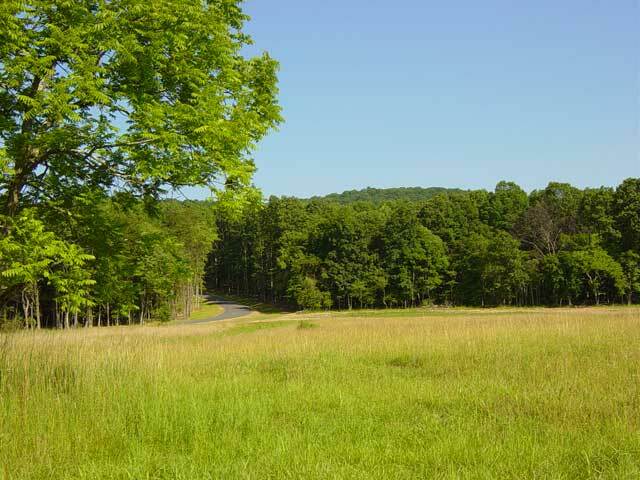 Stunning property with great selection of lakefront, lake view, and wooded lots. If you are looking to build in the Capon Bridge area you must see these parcels. Easy commute to Virginia. Less than 30 minutes to Winchester Regional Hospital, shopping and Interstate 81. 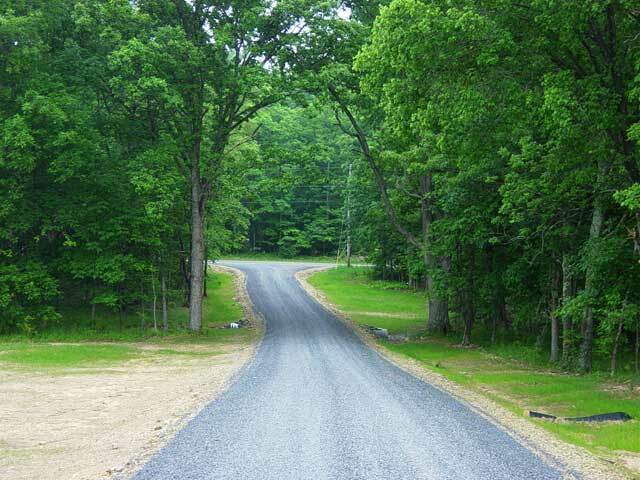 New roads, electric to lots, perked and approved for septic and well. You will want to see these exceptional lots before you buy! Click here to see plat for Lots 1 to 12. For Directions, Tax Information, Protective Covenants. Quaker Lake offers lakefront and lake view lots. Road to Section II B.